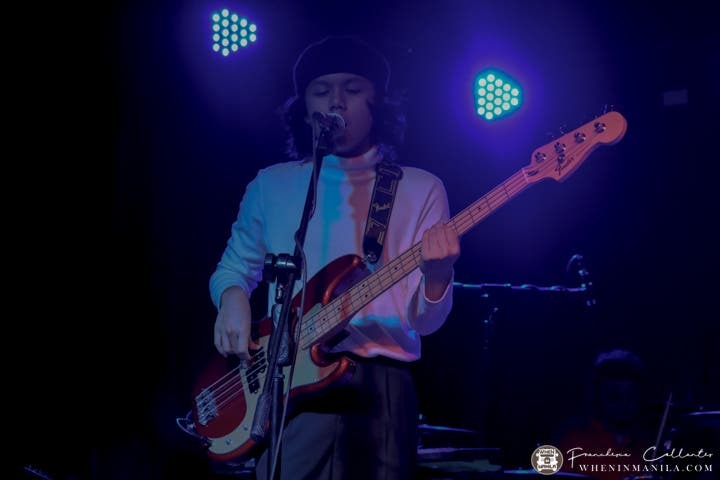 Originals Only PH Presents St. Wolf and IV of Spades: An OPM Night to Remember! 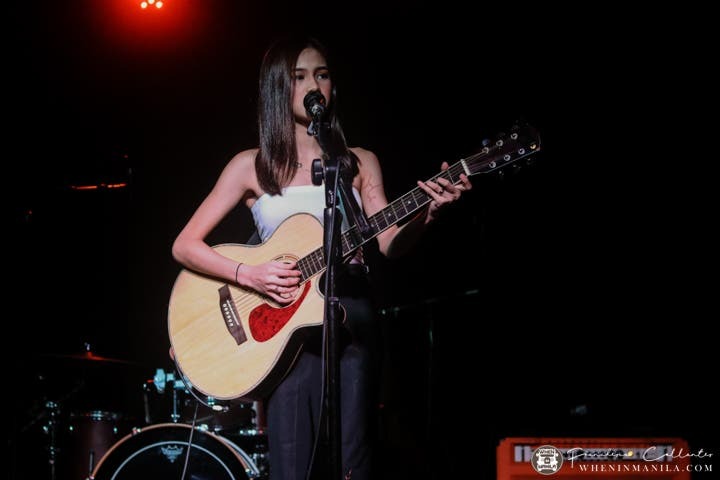 The Originals Only movement supports the OPM industry by providing a community for OPM artists and bands to show their craft to people who love and support OPM. 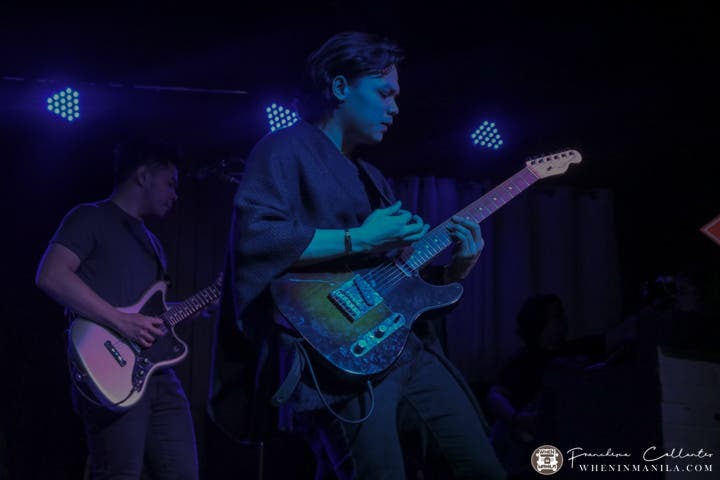 I was recently able to attend an Originals Only event at 12 Monkeys Music Hall and Pub in Pasig, where St.Wolf and IV of Spades took the centerstage alongside other OPM artists and bands like Syd Hartha, Roy Antonio, Eloisa Jayloni, Tihtus, Julz Savard, Guji Lorenzana and Sunday Radio. 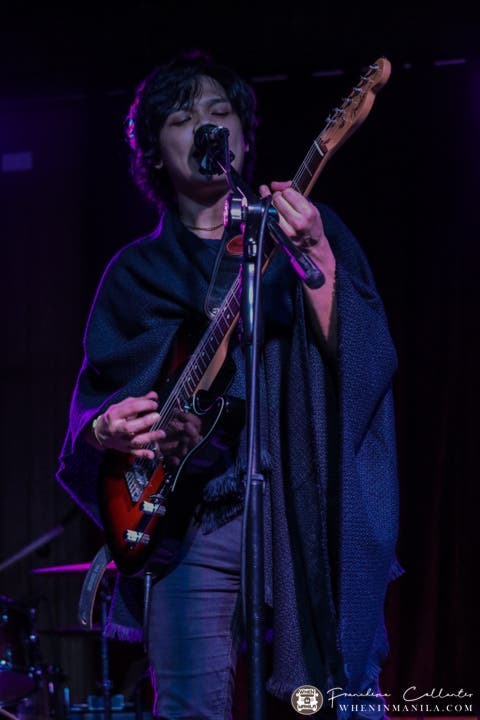 Syd Hartha opened the Originals Only night as the first performer. 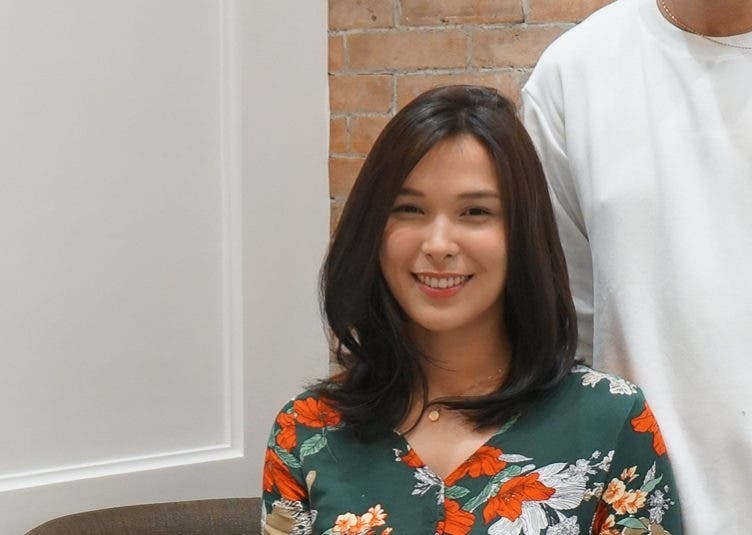 This young and talented bubbly girl performed chill songs about being carefree. The song from Syd that I like most is “So bad, so good”. Next on the line-up was St.Wolf. St. Wolf’s music was new to my ears. 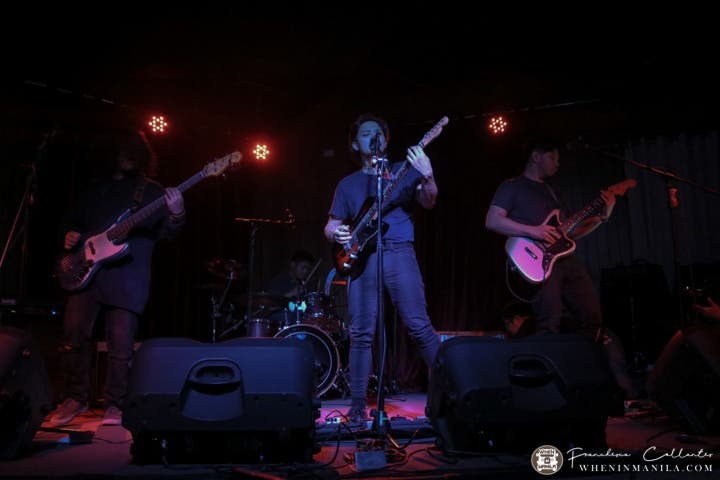 I only knew St. Wolf as the brother band of IV of Spades before, and they were a pleasant surprise. I love the energy, the hugot, and the angst of this band. It’s like watching werewolves from Twilight perform on stage. St. Wolf performed their songs Bad Boy, Bothered, Jealousy and Taguan. St. Wolf songs are relatable because they are mostly about hugot. 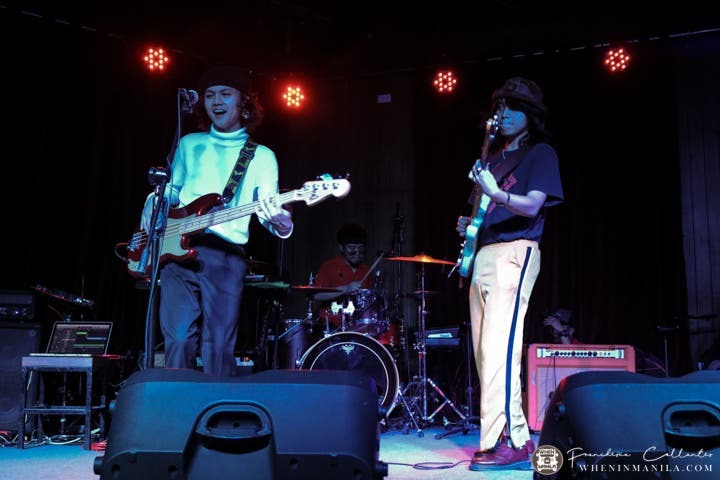 Due to their rock and #swabecore vibes, I felt tired yet fulfilled during their performance – the perfect warm-up for the much-awaited IV of Spades set. While waiting for IV of Spades, I could feel the heat even though the room temperature was so cold. I could still feel the excitement even though this was going to be my second time watching IV of Spades live after the Penshoppe fan con. When IV of Spades entered the stage, the light added an effect to their performance. I felt like I was inside a disco house because of the vibe. My heart was happy seeing them on stage, especially when I saw Blaster *insert heart eyes emoji*. IV of Spades’ first song was their new single entitled “In My Prison”, after which they played my personal favorite, “Where have you been, my disco?”. The next song was the crowd favorite “Mundo”. Watching Mundo live never fails to give me goosebumps all over as this song is so amazing, can make you feel kilig, and has a killer guitar solo. The next song was their last song of the night “Hey Barbara”. I honestly felt bitin, but I knew that there was gonna be a next time to watch them live. I hope they perform for Originals Only again soon. More on Originals Only on the next page!